Here at LUCA, we are passionate about harnessing the power of data to tackle problems. Whether the problem is a global threat like climate change or a personal issue like a frustrating commute, LUCA tries to address these problems using mobile data through our Big Data for Social Good initiative. An inefficient public transport system connects to problems both on a global and personal level, so it is an ideal issue for us to address. On a global level, the U.N. 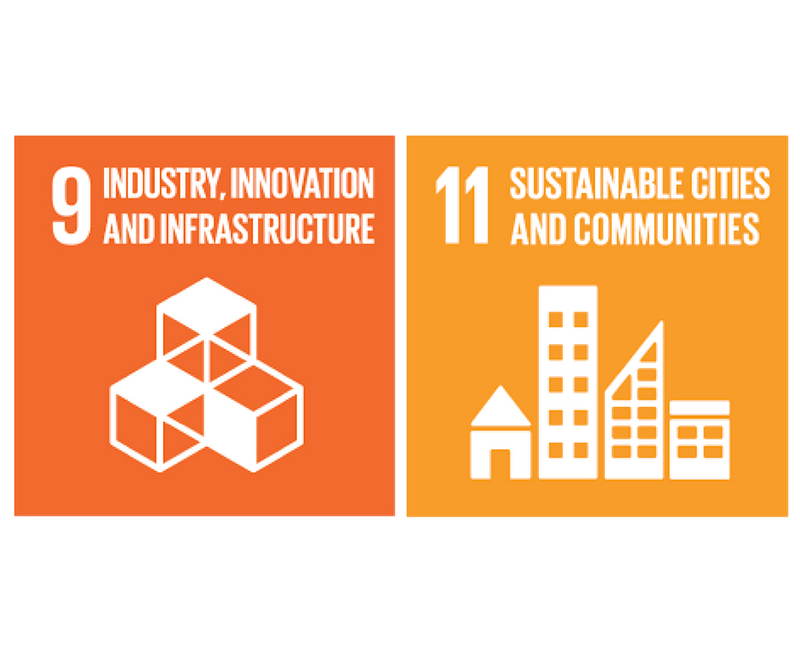 Sustainable Development Knowledge Platform attributes a quarter of all global greenhouse gas emissions to the transport sector. That pollution level is so serious that two of the United Nations' seventeen Sustainable Development Goals involve improving public transport. Goal nine for industry, innovation and infrastructure, and goal eleven for sustainable cities and communities both include the need for sustainable public transport systems. Cities are increasingly looking at their transit systems to address issues such as pollution and cutting carbon emissions. On a personal level, an efficient public transit system also has the benefit of improving citizen happiness through reducing commuter stress. Particularly if the commuter does not have any other options than public transit, an unreliable or overcrowded system can be frustrating. Recent studies have even shown that a bad commute in the morning can negatively impact productivity for the rest of the day, averaging around a 10% drop in productivity. So improving commutes can have multiple levels of returns. But a city's ability to improve its system is only as good as the information it uses to make those improvements. 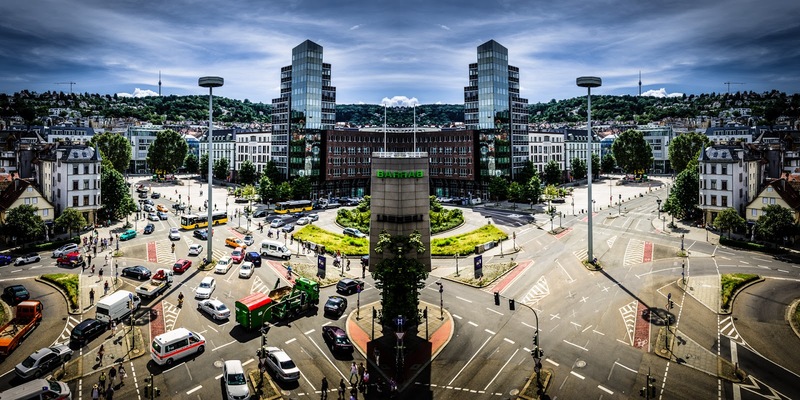 We have seen how the pilot project in the city of Nuremberg tackles the problem of air pollution from commuter traffic by using data analysis. Similarly, Stuttgart is using data to address the issue of its overburdened public transit system. Through Telefónica NEXT's partnership with Fraunhofer Institute for Industrial Engineering (IAO), we are using the current transportation behavior of Stuttgart residents to get a detailed analysis of current use patterns. 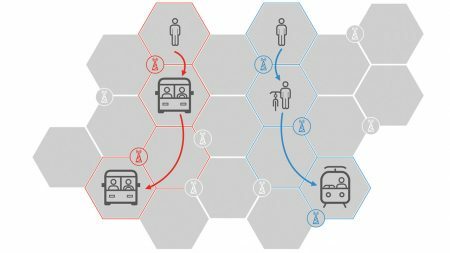 Currently, most cities base their transport plans on data gathered through surveys. These surveys are samples of the whole commuter group that are conducted every few years. The problem with relying solely on these surveys, though, is that commuter behavior can drastically change in between survey instances, and they do not capture the whole picture of a commuter group. The surveys can also be expensive and time-consuming. This is what using mobile network data solutions directly addresses. Because this data is tied to user cell phone positioning, it provides real-time data. It also expands the sample of commuters included in the survey to anyone who is a Telefónica customer in Germany. The available data is therefore much larger. It's also a lot less time consuming and expensive to gather this information, because it uses existing systems. Another neat benefit of tracking commuter behavior with mobile data is the ability to see different journey patterns. For instance, if a commuter uses both a train and a bus as part of their commute, this whole journey can be seen as one complete commute. Normal survey data is unable to precisely connect these two legs of the journey and treats them as separate trips. This big-picture view of commuter behavior can help Stuttgart city planners to identify previously unnoticed commuter frustration points. They can also address current needs along the whole journey, rather than segmented problems. In addition to supporting daily commuters, a public transit system needs to support occasional traffic influx from special events. Using mobile data could also help Stuttgart planners to examine one-time events and other external influencing factors like severe weather. For example, analyzing data from the Cannstatter Spring Festival and the Stuttgarter Weindorf can reveal important behavior patterns. Transportation authorities can then plan better, as well as adjust the plan in the midst of events to meet new needs as they arise thanks to real-time data. 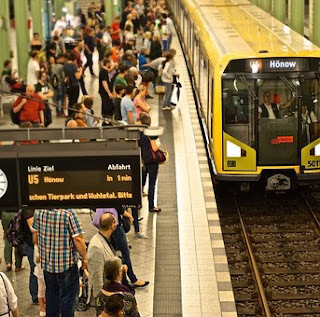 Improved commuter behavior data will help Stuttgart and other cities have a better picture of how their citizens actually use the transit system. With this data, improvements and expansions to the system are more likely to address current commuter needs. Through this, LUCA can help commuters have a more reliable, less stressful commute while also helping the city to improve its infrastructure and reduce transport emissions.